If you work from home on inclement weather days, a few times a week, or as your all-the-time gig, you know how important it is to get your setup just right. Here's 5 MUST-HAVES for working remotely. Working remotely gives you the opportunity to turn pretty much any space into your office, which means you're bound to experience a wide array of environments–and the background noise that comes with them. Invest in a good pair of noise-cancelling headphones to keep you focused. Additionally, look for a pair that also has a clear microphone you can use for taking calls and virtual meetings. 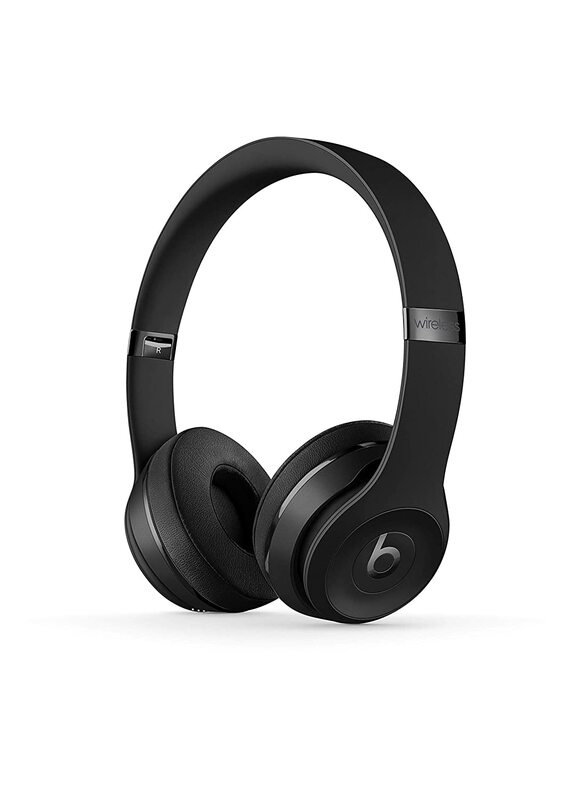 We recommend: Beats Solo3 Wireless On-Ear Headphones, for their travel-friendly foldable design and rapid charging speed. This particular model comes with an attachable corded microphone. You may be out of school, but a good backpack never goes out of style. Opt for one with padded straps for extra support, with compartments for your laptop, phone, and other necessities. If you work remotely, you're no stranger to leaving the house for hours at a time, and you want to ensure you have everything you need without feeling weighed down. 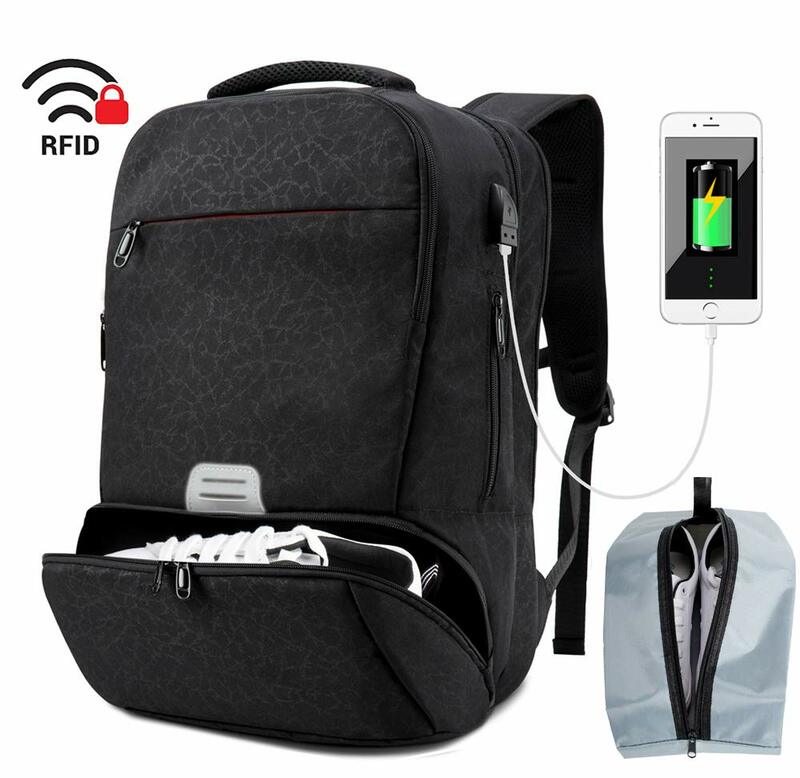 We recommend: Netchain Travel Laptop Bag, with built-in USB charging. This bag has a zippered shoe compartment that can be used to stash a change of dress shoes for an in-person meeting or gym shoes for an after-work sweat sesh. Interior compartments are also perfect for devices, snacks, files, and more, while remaining sleek and comfortable for all-day use. Don't get caught without one! Many remote workers rely on laptops, which traditionally don't have as much storage and computing power as a large stationary computer. Back up your files regularly for added security and to easily transfer projects between your devices. Prices vary based on the drive's storage capability, with most remote workers opting anywhere from 500GB to 2 TB. If you work with larger files (such as animations, videos, or presentations), you may want to shell out for a bit more space. 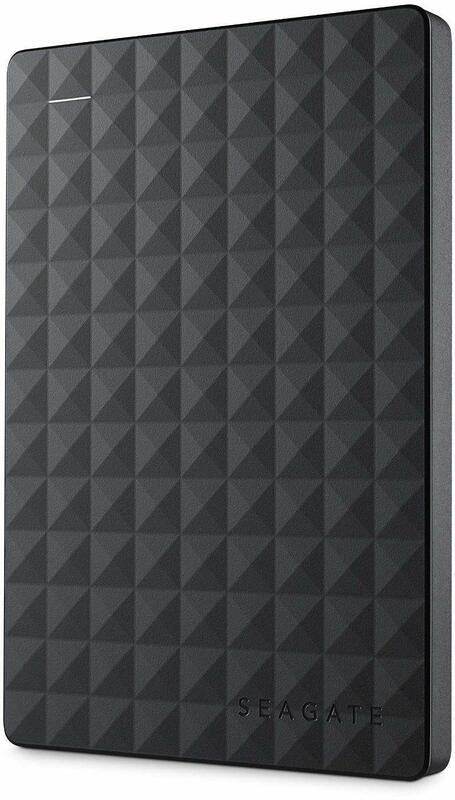 We recommend: Seagate Expansion Portable Hard Drive, for reliable data storage that is easy to transport. Writing down your tasks has been proven to aid with retention and productivity, and is especially necessary if you're working remotely. Traveling from place to place and calling in for meetings requires advance planning. 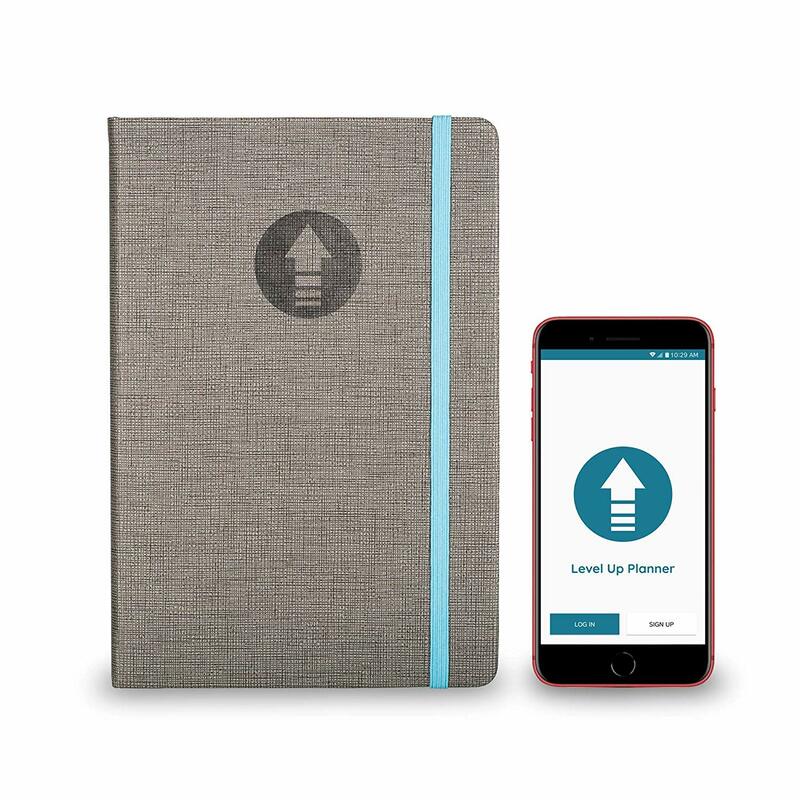 Get a planner with a visual layout that works for you, that's not too bulky. After all, the whole point is to take it with you. For an added productivity boost, opt for a planner with a compatible app to remind you of your tasks and keeps you on-track. We recommend: Self Simplified 2019 Level Up Planner. This planner has a sturdy hard cover and multiple bookmarks to keep track of several important dates and tasks at a time. Plus, the compatible app helps you stay on track of both daily tasks and longterm goals by sending customizable push notifications to your phone. If you're a remote worker or digital nomad, odds are good that you do the vast majority of your work on a laptop. This means you aren't reaping the benefits of a second screen, which includes a 43% increase in productivity and 2.5 hours of work saved every week. Maybe you have a stationary computer at home or in the office to use as a second screen, but when you're reliant on just your laptop you don't have a solution. Or worse yet: Maybe you've never used a second screen and have no idea how helpful that extra monitor is. Either way, an attachable portable monitor is a must for all remote workers. We recommend: The SideTrak Portable Monitor, for its unique attachable functionality and ability to accommodate laptops up to 17" widescreen! Plus, this portable monitor is space-saving and lightweight for easy transport.